Kellpla Group is your personal full service partner in production. With 65 years of experience and office in Venlo, we offer you high quality technological product solutions that make a difference. Kellpla Group is your personal full service partner in production. With 65 years of experience and our office in Venlo, we offer you high quality technological product solutions that make a difference. 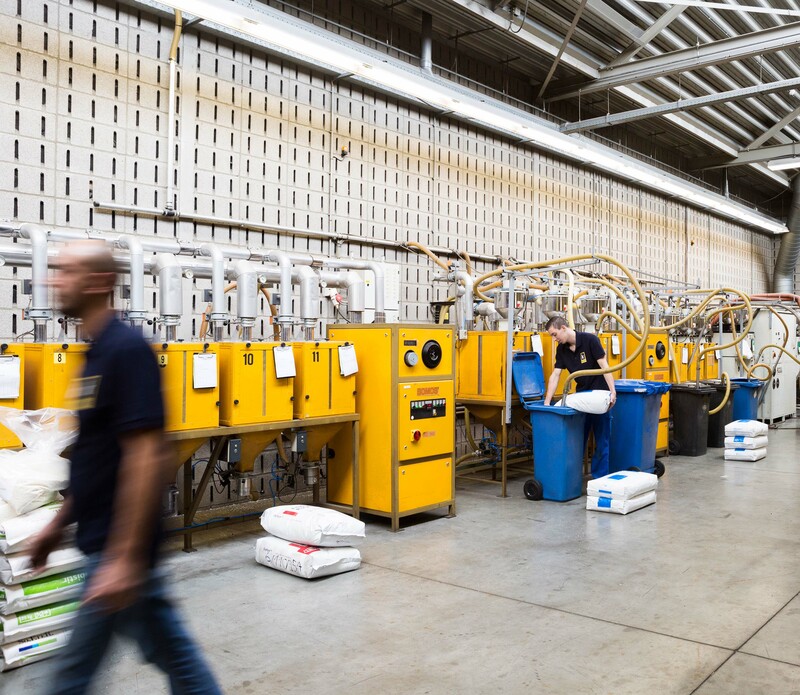 At Kellpla Group we understand that the production of high quality plastics solutions is more than just injection molding. Therefore, we offer a full-service approach in which our customers are involved from step one. 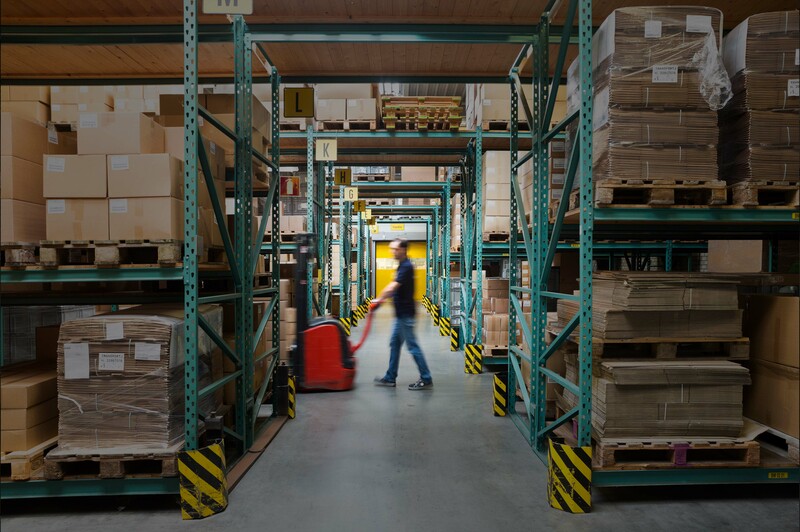 Our Early Supply Involvement (ESI) helps from the first ideas to the full advise on the best raw material and the right design for your product. This is how we realize the highest standards for your application. And due to clever engineering we can offer an efficient and often cost-effective production. 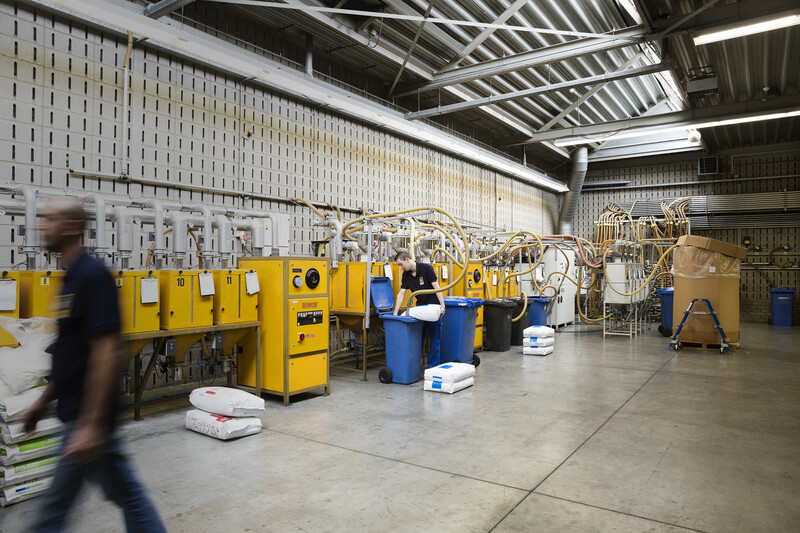 Because of our large stock of various types of granulate we are always flexible and we can respond quickly and with the right solution on your demands. With our extensive machinery we can make almost everything. We can produce plastic parts in high volumes or in small volumes and in many thinkable sizes and shapes. A good cooperation with customers is our first priority. Our dedicated team of professionals and our customer service guarantees perfect communication. And as a family business we naturally take that ‘extra mile’. This is how Kellpla Group has evolved in today’s standards and we will continue to do so, together with our customers. Our human capital is most important, reliable, short lines in communication, responsibility, expertise, knowledge, total customer service. 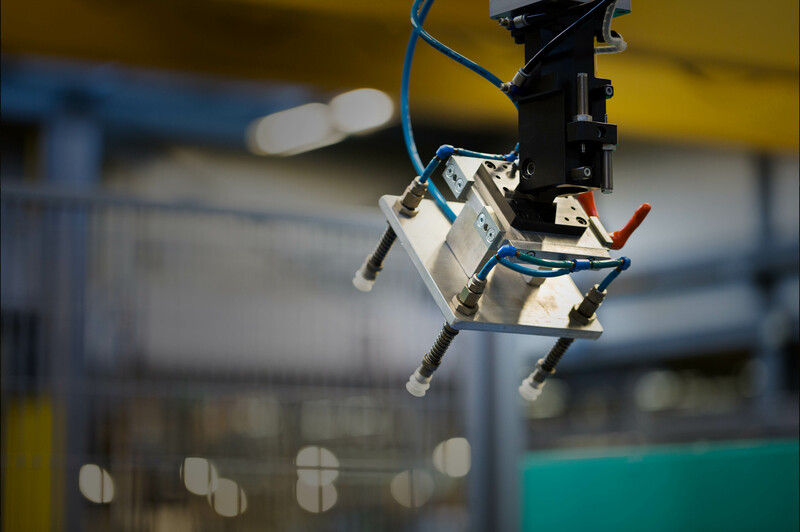 Cooperation, long-term relationships, early supplier involvement, inventory management, logistics, more than just injection molding. Injection molding, assembly, co-engineering, die maintenance, quality, customer-specific. Sign up for our company newsletter and once every two months we keep you posted on the latest news from our industry. 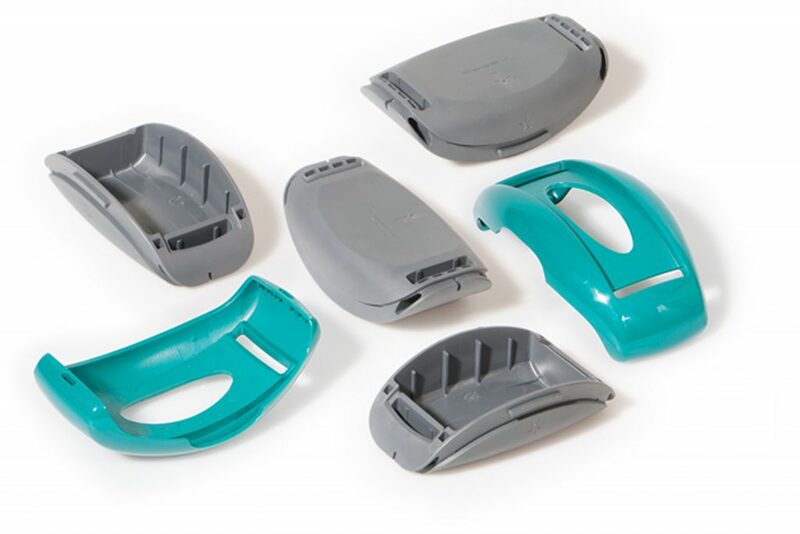 Kellpla Group is your dedicated full-service partner in plastic injection molding. 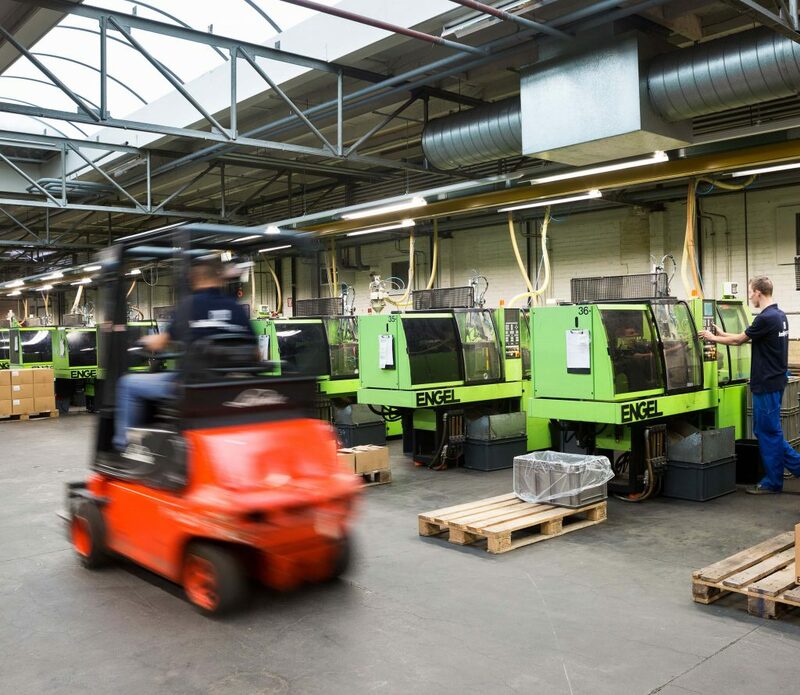 With over 65 years of experience and offices in Venlo (head office) and Litoměřice (CZ), we distinguish ourselves in customer-specific injection molding of high quality.